The soon to be released 6-Series Gran Coupe was first seen as a concept platform to showcase the new 6-Series Coupe styling, back in April of 2010. But then rumors and then design patent filings revealed that indeed BMW was going to produce a production version of the vehicle. Final confirmation came in the form of the first spyshots of the vehicle. We've already seen the 6-series Gran Coupe in black and white, but it has now been spotted in Orion Silver. The low slung and sleek Gran Coupe is clearly designed to go head to head with the Mercedes Benz CLS. What is seen here is the regular front-end. There will also be an M-sport version which was previously spied. Current expectation is for the Gran Coupe to hit showrooms in 2012 as a 2013 Model Year vehicle. Engine range is expected to be identical to the 6-Series Coupe. I think the new CLS looks better. Hopefully it will look more aggressive in black. The concept was sooo nice. why would they even consider putting thoes small rims on there??? 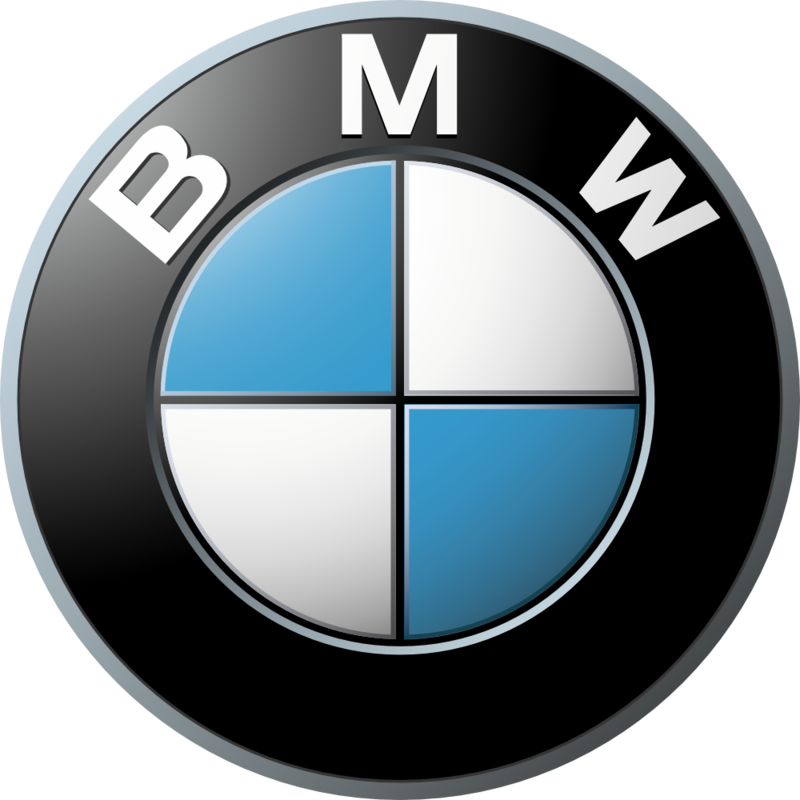 I have been a BMW fan for the past decade. 75% of BMW's that have come out since then did not appeal to me in the concept stage, but slowly grew on me (except the z4, it's always been hot). The old 6er immediately grabbed me. A decent and balanced mix of style / sleekness and brutishness won me over. When this concept was released, i said "mehh. I'll like it in 6 months." Now...not so much. They seem to have stripped the aggressiveness from the car and made it very sleek / stylish, which I'm sure appeals to many, but not I. Even with a wheel which actually FITS the wheel well I still think it's not up to par with it's MB and Audi counterparts. Granted, I'd honestly rather have the new V8 M6 engine over the old V10, but I'd 10 times over prefer the old body. Yes- I just saw one too! This. Before I scrolled down for comments I began looking for Concorde pictures...The new 6 will be a great upgrade for those pushing around Chryslers. Hey never seen or heard of the smart tv thing, could you explain what it is and what it does? It...looks...plain. I won't be lusting after this. The CLS wins for style, the A7 wins for refinement. This wins for blending in with the crowd. Agreed not only the rim but the overall rim/tire size on most BMW just kills the look. X3 looks UGLY. I keep thinking BMW likes the Mexican low rider scene with the tiny 13" rims and mini tires. 4 door 6? not feelin it.